Japanese auto parts manufacturer Takata ignored years of warnings over faulty airbags, and even put crucial safety inspections on hold due to cost concerns, according to a new report from congressional investigators. The report, written by Senate Commerce Committee staff, for Sen. Bill Nelson, the panel's ranking Democrat, sheds new light on Takata's response to an airbag safety problem that eventually resulted in the largest auto recall in history. Kevin Kennedy, an executive vice president at Takata, is scheduled to testify before the committee on Tuesday. The company disputed the congressional report, saying that it contained a "number of inaccuracies" and relies on documents that have been "taken out of context and characterized in ways that creates a false impression." Earlier this year, Takata doubled its initial recall of faulty airbags. That brought the number of recalled cars to 34 million -- or nearly one in every seven cars on U.S. roads. The recall was made more complex following news that some cars that had already undergone service would need a second airbag replacement. Airbags made by the company have been found to explode and send shrapnel into the face and body, mainly in the event of an accident. So far, authorities have linked the airbags to seven deaths in the U.S. and one in Malaysia. "The more evidence we see, the more it paints a troubling picture of a manufacturer that lacked concern," Nelson said in a statement. The report concludes that had Takata "maintained a more robust culture of safety, it is likely that many of these defects could have been discovered much sooner." Among the most serious allegations contained in the report is that Takata halted global safety inspections from 2009 to 2011 -- after Honda had initiated select airbag recalls -- in order to save money. The committee cites internal emails to support the claim, including an April 2011 message from a Takata senior vice president which noted that "global safety audits had stopped for financial reasons for last 2 years." Takata, in response, said the emails are about the safe handling of pyrotechnic materials by employees, and are not related to product quality or safety. The committee report also faults Takata for failing to completely identify why the airbags are defective, saying that "significant questions still remain," even as the company produces replacement parts that are being used in the recall. "Takata is currently producing hundreds of thousands of replacement inflators each month that may not completely eliminate the risk of airbag rupture," the report says. Still, "it is best to continue replacing the old, defective inflators as quickly as possible -- even though there is a distinct possibility that some of these replacements will eventually also be recalled." The report also criticizes the National Highway Traffic Safety Administration, a U.S. regulator, for failing to respond effectively to the crisis. 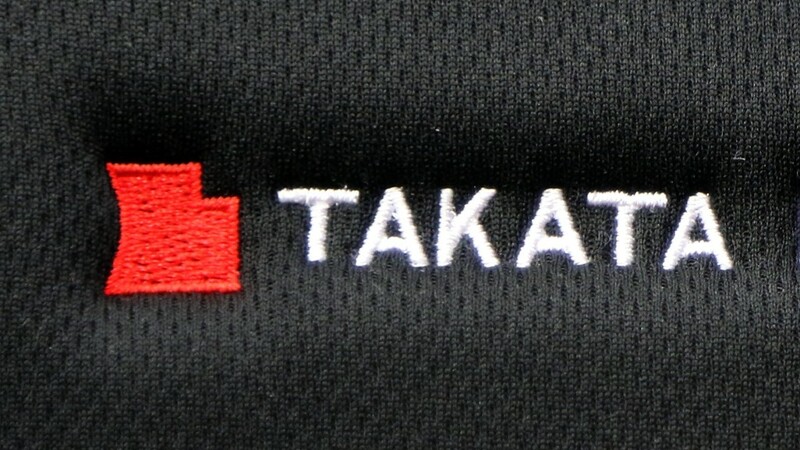 Had the agency "promptly undertaken more aggressive steps to investigate the Takata airbag ruptures, it is possible that this defect could have been addressed years earlier," the report says. -- CNN's Junko Ogura contributed reporting.